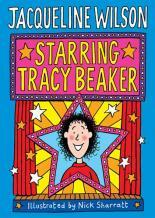 New adventures for Tracy Beaker while she’s still in The Dumping Ground. 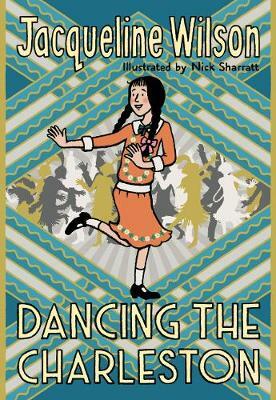 Tracy loves acting and is determined to get a part in the school Christmas play. Will they let her have a part despite her bad behavior? 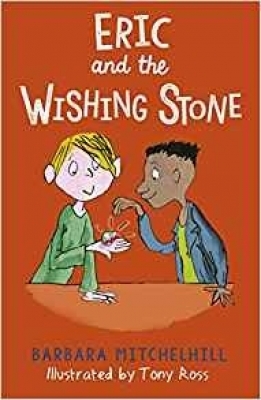 Amazingly, Tracy gets to be the star! Lots could go wrong but, supported by Cam who is about to foster her, Tracy does everything she can to make her performance a success. There’s just one thing missing - will her glamorous Mum turn up? 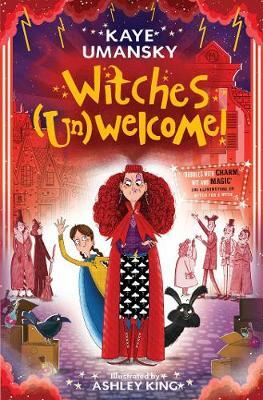 If you’ve not heard of Jacqueline Wilson’s brilliant character Tracy Beaker then I urge you to get this book now and introduce her to any girl from 7 upwards. 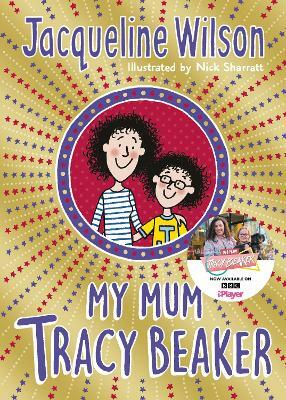 This is Jacqueline’s first Tracy Beaker novel for quite a long time and for my daughter she says it’s as good, possibly even better than the previous Tracy Beaker’s. Full of happiness and sadness, hilarity and heart-break it’s sure-fire winner. 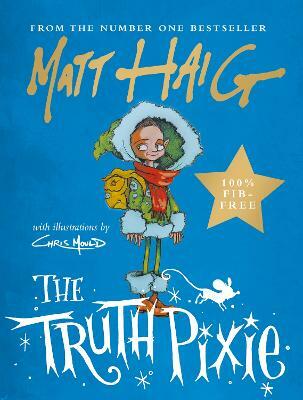 Presents a story following Tracy Beaker through ups and downs, laughs and tears. 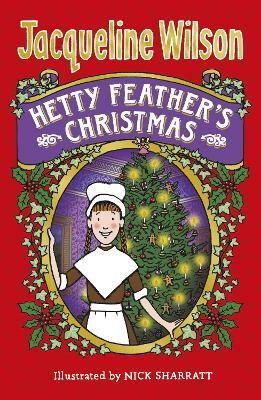 In this book, Tracy Beaker is desperate for a role of Ebeneezer Scrooge in her school play. 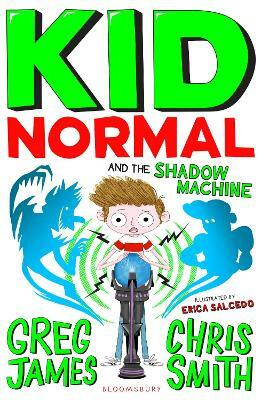 And she wants to know if her film-star mum makes it back from Hollywood in time to watch her in her starring role. 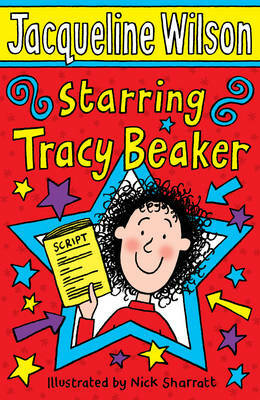 You can download Tracy Beaker activity sheets from this page by clicking on the image below.